Tintometric system - Giuseppe Di Maria S.p.A. The Eliocolor Performance tintometric system gives you access to infinite colour shades by obtaining innumerable colour choices. Discover the magic of colour. The Eliocolor Performance system will allow you to choose from more than 20,000 colours suitable for indoor and outdoor products, guaranteeing you the highest quality. Whatever colour is directly made at the store with the highest colour fidelity standards. Even a long time, you can apply a tint already used because our system will guarantee you its repeatability and chromatic fidelity. 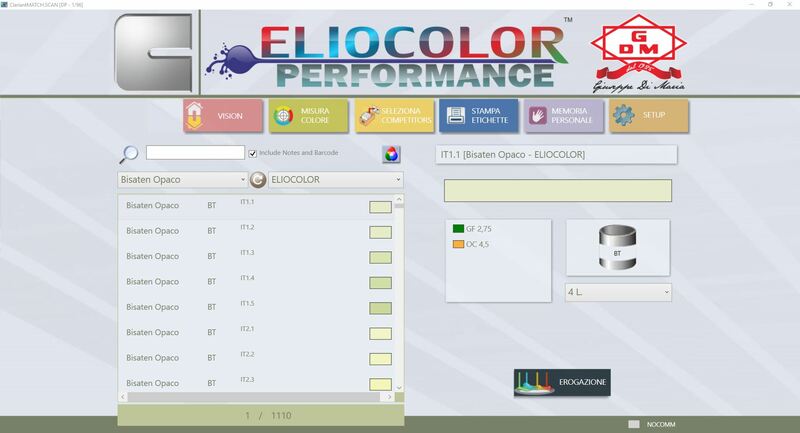 The colour management system of the Di Maria Paint Factory, called “Eliocolor Performance”, allows you to obtain finely painted, high quality painted products throughout the range of colours available. 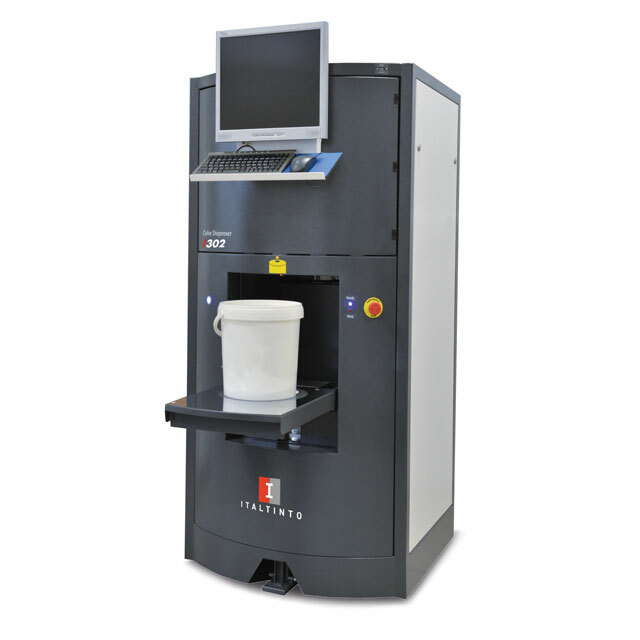 IThe i250 is one of the most compact machines available on the market. With simultaneous colour dispensing mode (only 0.65 mq). Save commercial space without losing performance and precision. Designed to provide most of the standard paint to the shop retailers that look for design and good price performance. The fascinating design of the i302 inkjet coupled with engineering excellence adds great value to every retail environment. Its built-in rotating box makes filling quick and easy. The im3400 mix utilizes a gyroscope technology suitable for every paint. Three different speeds combined with clockwise and counter clockwise direction. 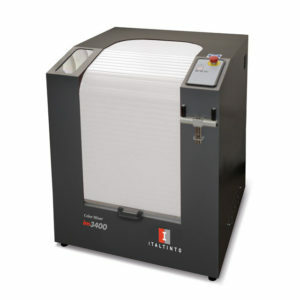 Its manual locking system combined with removable load makes the im3400 ideal for any shop operator. 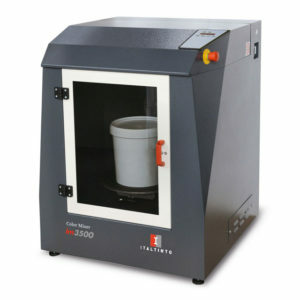 The im3500 mix, fully automatic and programmable, designed to coat multi-size containers. 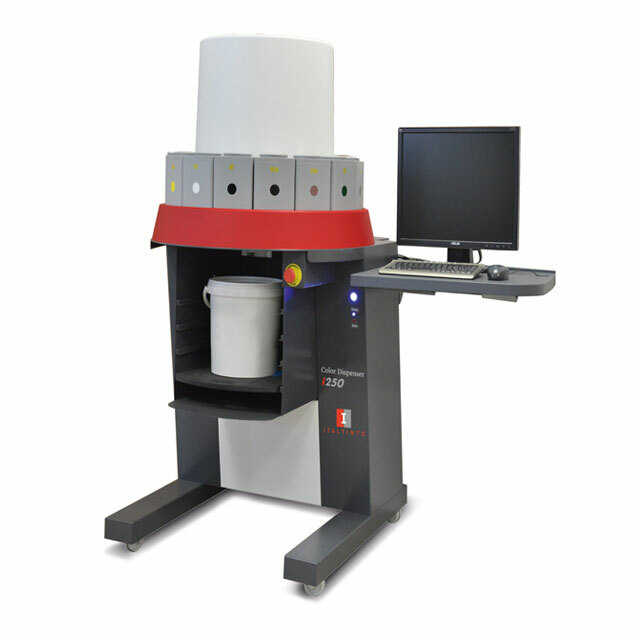 The optimum mixing speed is automatically set according to the size of the bucket. It is bi-axial gyroscopic action results in strong mixing, but avoids the formation of unwanted foams, allowing a perfect mix of products. The im3500 has a flexible ergonomic design with left or right open door set. Its upper door is easy to open to facilitate maintenance and cleaning. 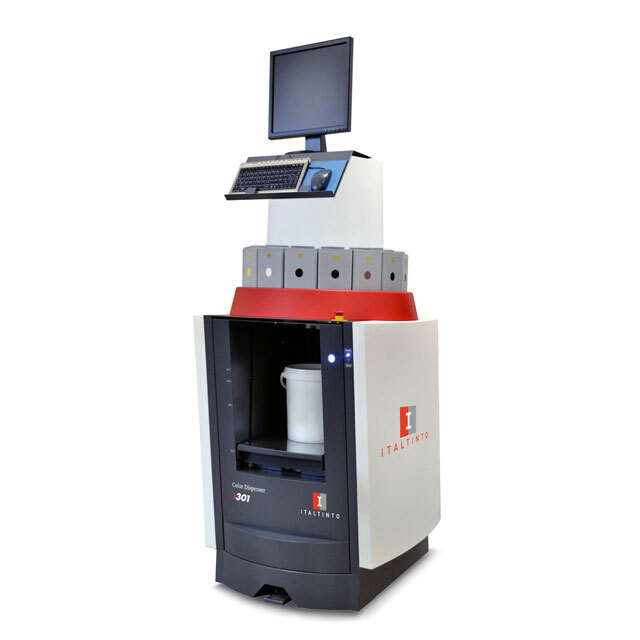 The Eliocolor Performance Tintometer system equipment is managed by a personalized software, featuring an intuitive interface reach to everyone. 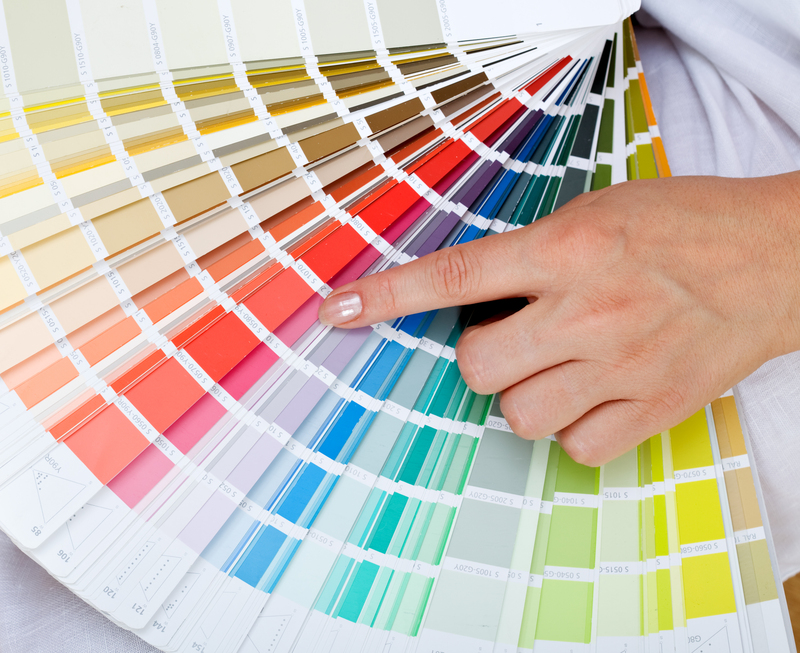 Any information about the process of creating a tint is displayed with clarity and immediacy.